REDIMED is now available to provide Bulk Billing GP advice at Belmont and Joondalup for acute injuries. 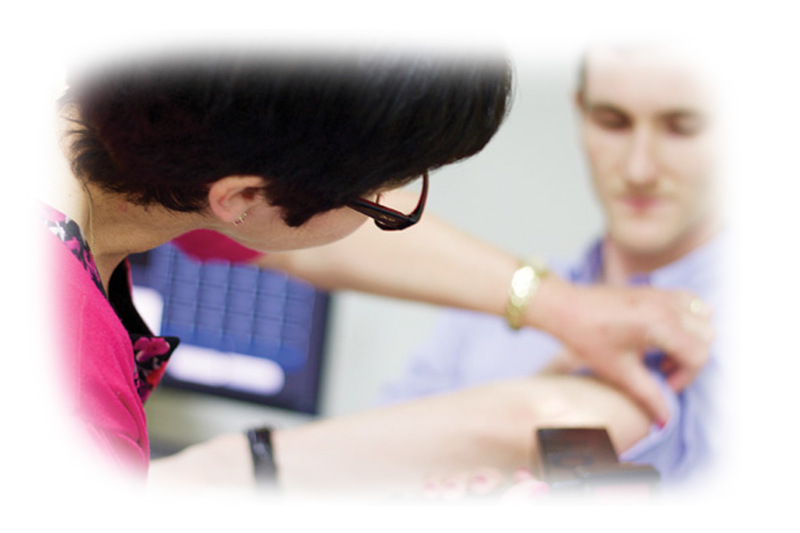 We specialise in upper limb (hand, wrist, elbow and shoulders) and lower limb (hip, knee and ankle) injuries. REDIMED can take care of all your sporting injuries or minor accidents at home. Our General Practitioner's can refer you to a specialist of your choice or to a REDIMED specialist. Our specialists have priority access to Joondalup Health Campus, Hollywood Hospital, Peel Health Campus and Bethesda Hospital to ensure you have a speedy recovery. For enquiries or to make an appointment please call 08 9230 0900.